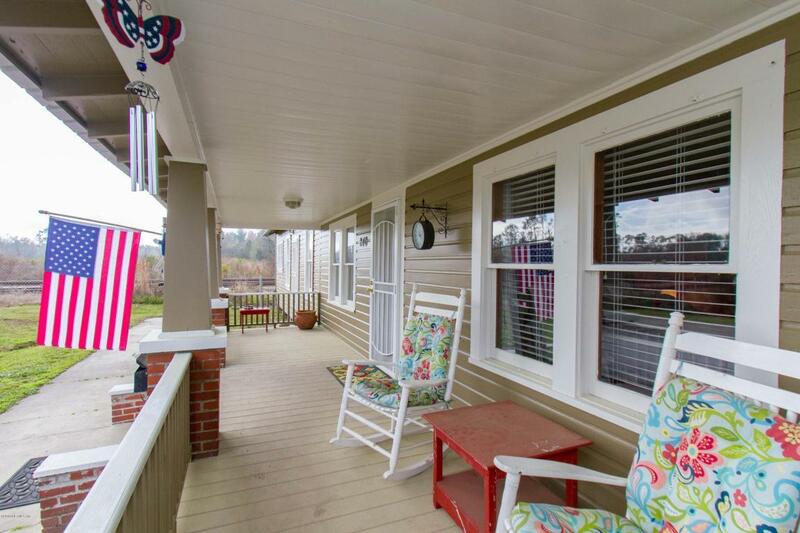 Looking for small town living with character,country charm & room to grow? 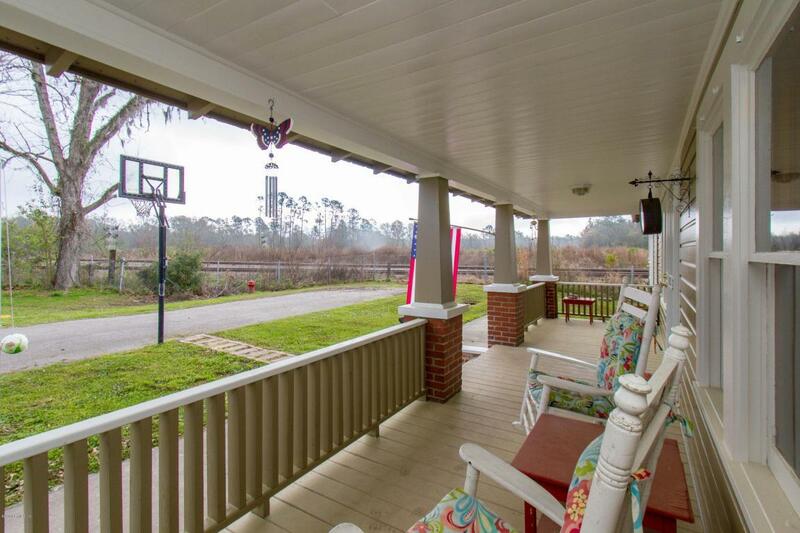 This unique one of a kind family home sits at the end of a quiet street on 1 full acre. Some of the many feautures include a new roof, updated electric and plumbing and fresh exterior paint. The home has 5 bedrooms & 2 baths, a large laundry room, office/craft room, oversized master bedroom closet and play room for the children. Plus an additional room that could be used for second office or additional guest room. Large dining room perfect for holiday gatherings. 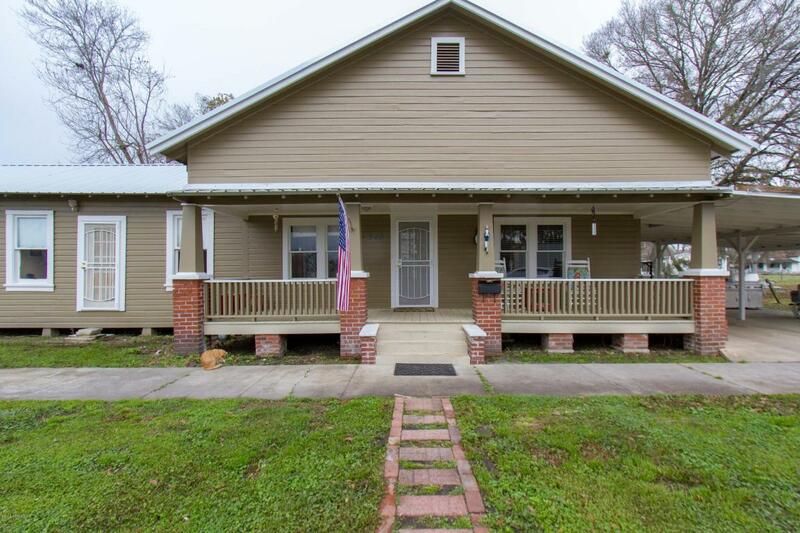 Beautiful front porch and a glassed in back porch as well. There is also a detached workshop in the rear of the property. PLUS a full attic. 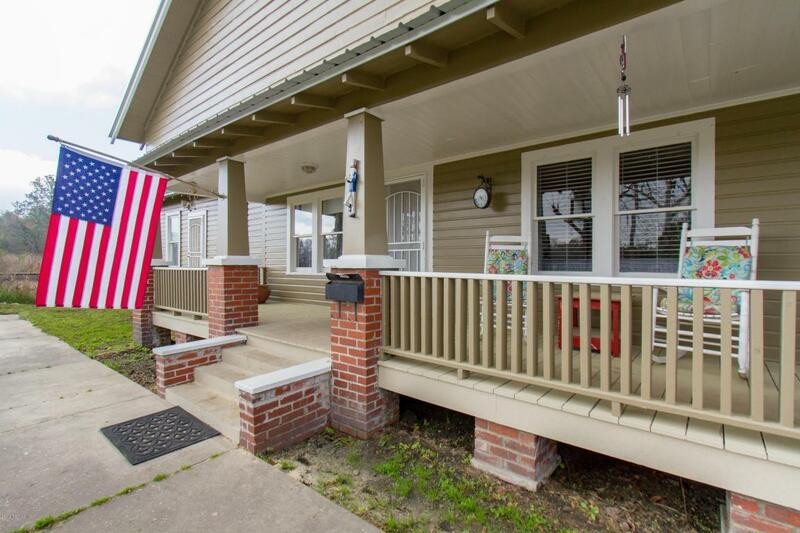 This home has tons of potential and history and just waiting for that perfect family.